The main theme of this unique book centres upon ways in which the Protestant and Catholic Churches have worked together to promote peace and reconciliation and improve community relations in Northern Ireland. It examines the various methods and schemes used by the Church leaders and members of local churches and assesses their success in providing an example of peace, reconciliation and leadership to the communities that they serve. Categories: 20th Century History, Northern Ireland, Religious. 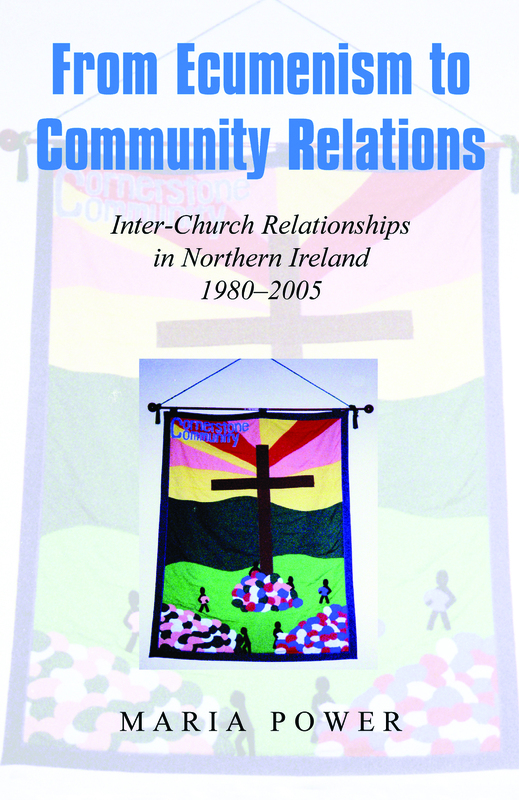 The main theme of this unique book centres upon ways in which the Protestant and Catholic Churches have worked together to promote peace and reconciliation and improve community relations in Northern Ireland. It examines the various methods and schemes used by the Church leaders and members of local churches and assesses their success in providing an example of peace, reconciliation and leadership to the communities that they serve. The various contacts which have taken place since Vatican II are examined in detail, demonstrating that a timidity about issues of communal relations meant that the churches were reluctant to create national structures and rarely translated talk into action or acted upon the recommendations of commissioned reports. In contrast, the author is very positive about what Christian groups have achieved at community level. These groups found that they could work along shared communal lines if dealing with common social issues, particularly in supplying ‘safe havens’ in frontier zones, where sectarian killings have been concentrated. Once again they have been reluctant to address the hard issues which divide them and Power shows how very recent any move in this direction has been. Maria Power is a senior lecturer at the Institute of Irish Studies at Liverpool University. From Ecumenism to Community Relations is her first book.